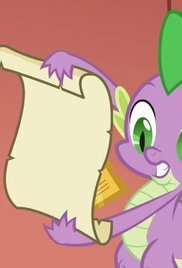 After being warned of a horrible prophecy, Princess Celestia sends her overly studious student Twilight Sparkle to Ponyville to supervise the preparations for the Summer Sun Celebration and to make some friends. 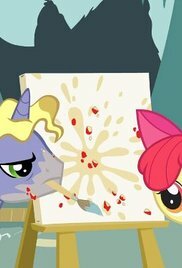 To stop Nightmare Moon, Twilight Sparkle, Spike and some locals must find the Elements of Harmony. 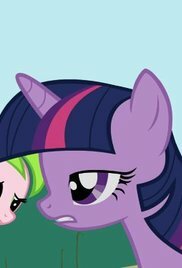 Twilight must choose who to give one of her two tickets to the Grand Galloping Gala. 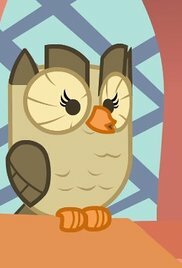 Despite their attempts, her friends aren't helping her decide. 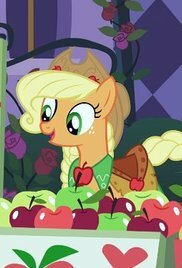 Applejack stubbornly vows to perform the orchard harvest herself, despite driving herself to disruptive exhaustion. 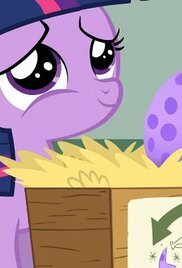 When a smug magician comes to town, Twilight Sparkle resists her friends' calls to challenge her for fear of seeming like a show-off herself. 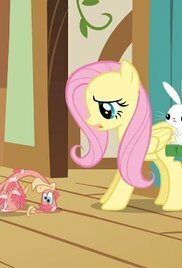 Fluttershy must overcome her fears to stop a dragon from filling Ponyville with smoke. 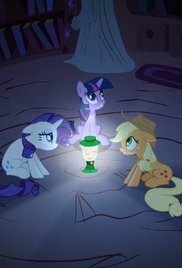 Prim Rarity and straightforward Applejack are forced to spend the night together at Twilight's. 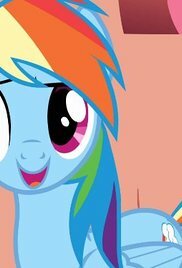 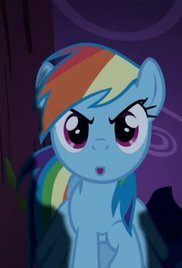 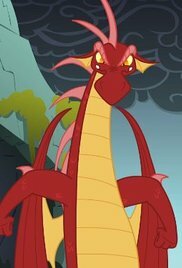 Just before a royal visit, Ponyville is infested with a cute but destructively ravenous and prolific swarm of insects. 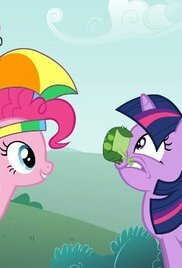 During Ponyville's annual outdoor spring cleanup, Twilight Sparkle struggles to find a way she can pitch in. 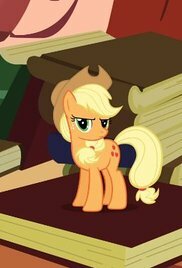 Applejack's little sister Apple Bloom is driven to get a cutie mark after most of her classmates receive one. 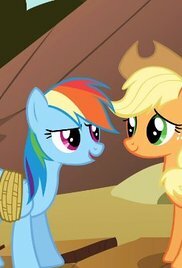 Rainbow Dash and Applejack find themselves in an increasingly overheated athletic rivalry. 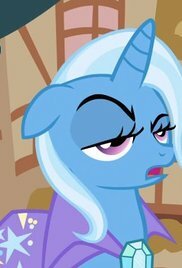 When Rarity's dressmaking instincts are overruled by her friends' esoteric specifications, the ridiculous results threaten to ruin her prospects with a famous fashion designer. 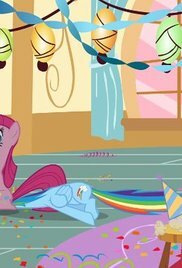 Rainbow Dash is preparing for the Best Young Flyer competition, so Twilight Sparkle casts a spell that gives Rarity temporary wings and the rest of them the ability to walk on clouds like Pegasi. 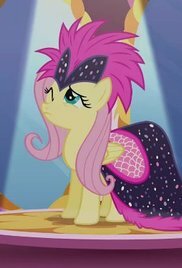 Fluttershy's ill-considered offer to let the rambunctious Cutie Mark Crusaders sleep over at her house drives her to distraction and then danger. 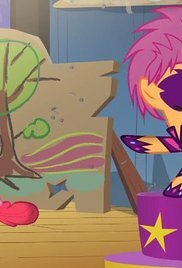 The Cutie Mark Crusaders enter a talent contest, but their refusal to play their individual talents leads to a hilarious disaster. 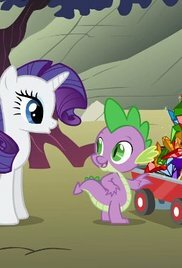 When Rarity is kidnapped by Diamond Dogs, she makes them regret it even as her friends try to rescue her. 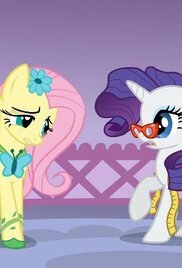 Rarity's use of a reluctant Fluttershy as her model to impress a fashion photographer backfires when the photographer only becomes interested in using her friend. 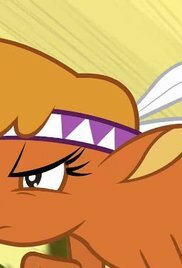 Twilight Sparkle and her friends find themselves in the middle of a territorial conflict between a pony town and a bison tribe. 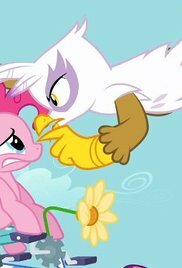 Fluttershy takes it upon herself to treat Princess Celestia's ailing bird without permission. 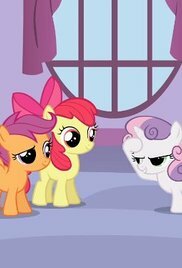 The Cutie Mark Crusaders ask Applejack, Fluttershy, Rarity, Twilight, Pinkie, and Rainbow Dash how they got their cutie marks. 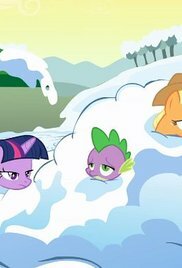 When an owl becomes Twilight Sparkle's nighttime assistant to ease Spike's workload, the insecure baby dragon becomes jealous. 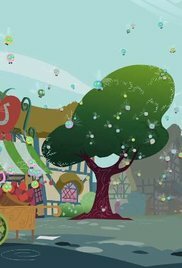 Pinky Pie takes her friends' apparent avoidance of her personally to a manic degree. 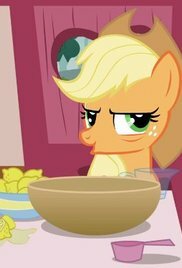 Twilight Sparkle and her friends finally attend the Grand Galloping Gala, which disastrously doesn't live up to their expectations.